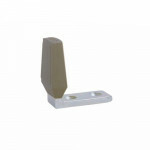 The Ives WS406/407-CCV Wall Door Stop w/ Plastic and Drywall Anchors is constructed in sturdy yet ec.. 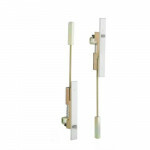 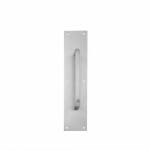 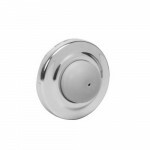 The Ives 8302 Pull Plate available in various finishes. 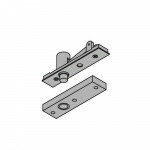 Ives catalog 8300 Plate ..
FB31P Ives Automatic Flush Bolt Top and Bottom Bolts (Pair). Pair are Fully Automatic—ina.. 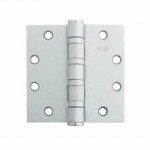 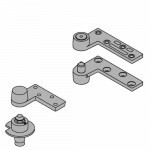 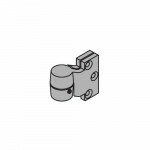 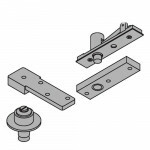 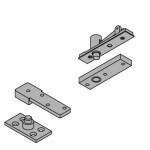 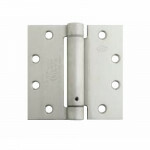 The Ives FB458 Manual Flush Bolt 12” (UL) Single Top or Bottom Bolts is used when the active door is.. 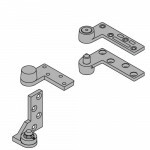 The Ives 7255 Pivot Set is Center Hung Pivot with a max door weight up to 500lbs. 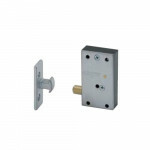 7200 Series Pi.. 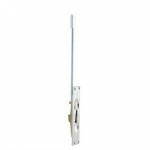 The Ives WS406/407-CVX Wall Door Stop w/ Plastic and Drywall Anchors is constructed in sturdy yet ec.. 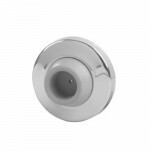 The Ives FS434 Floor Door Stop 2-1/2” H - for undercut doors up to 1-1/2". 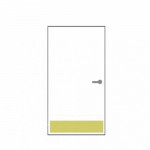 Ives catalog Feat..